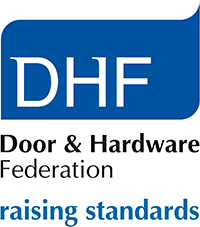 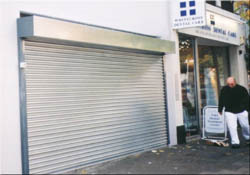 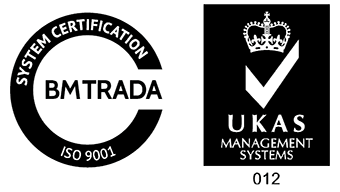 "Rolling Shutters - to fit your property and budget"
Able traditional security shutters AS20 robust proven- protection for doors, windows manufactured from galvanised steel -weather and rust proof, economical low cost, click link or picture for full information. 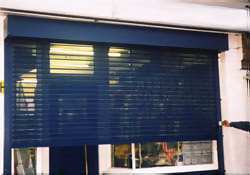 Transparent rolling shutters – when you need full physical protection for your window-display and stock made from steel and polycarbonate glazing- tough almost unbreakable, click link or picture for full information. 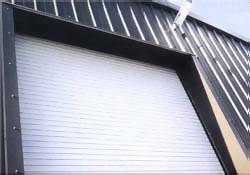 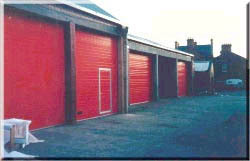 Lighter more aesthetically pleasing alternative to galvanised steel,aluminium shutters are lighter to operate but with a double skin that provides rock solid protection, click link or picture for full information. 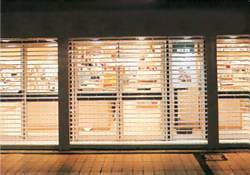 Able Nightview security shutter AS21, when you need high physical security out of hours – but need your window display seen at night, click link above or picture for full information.